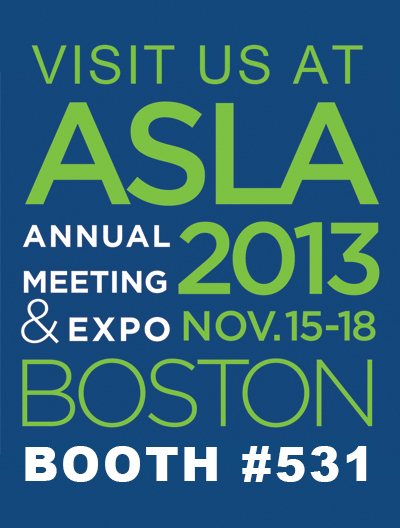 If you are attending the ASLA Expo in Boston next month stop by and chat with us. We are in booth #531. See you there!